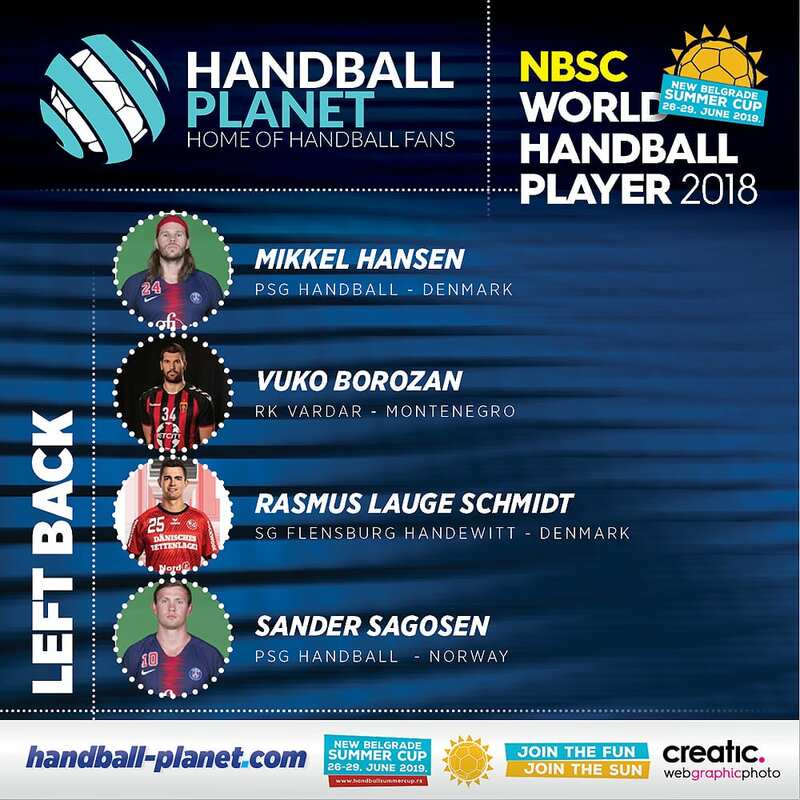 Home / Index category / NBSC WORLD HANDBALL LEFT BACK 2018? NBSC WORLD HANDBALL LEFT BACK 2018? Next Story → NBSC WORLD HANDBALL PLAYMAKER 2018? Rasmus is my number one player…….Wish he´ll be everyones number one…..